s/h: Shipping cost to be determined based on destination and shipping method. 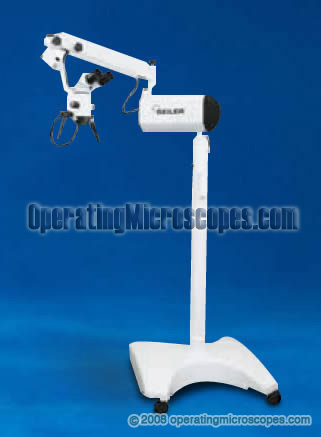 Seiler Instrument & Manufacturing Company, Inc. Factory location, St. Louis, Missouri, USA.